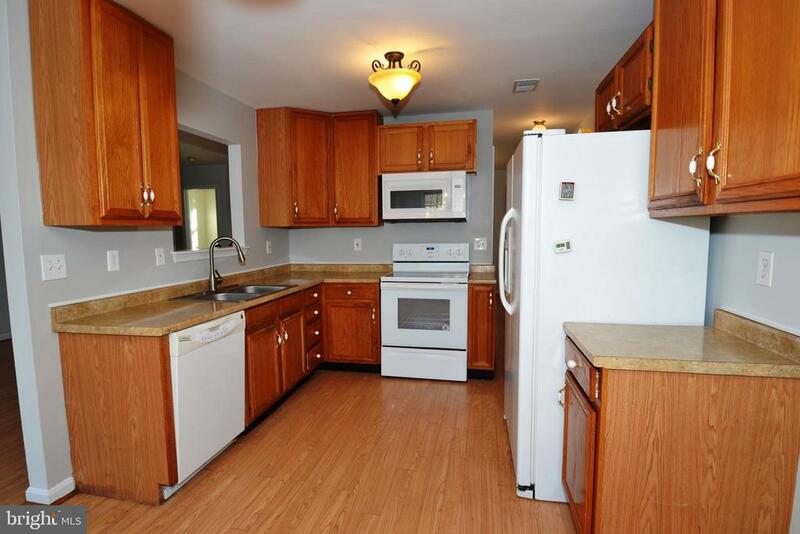 Nice single family home on cul-de sac in great location. 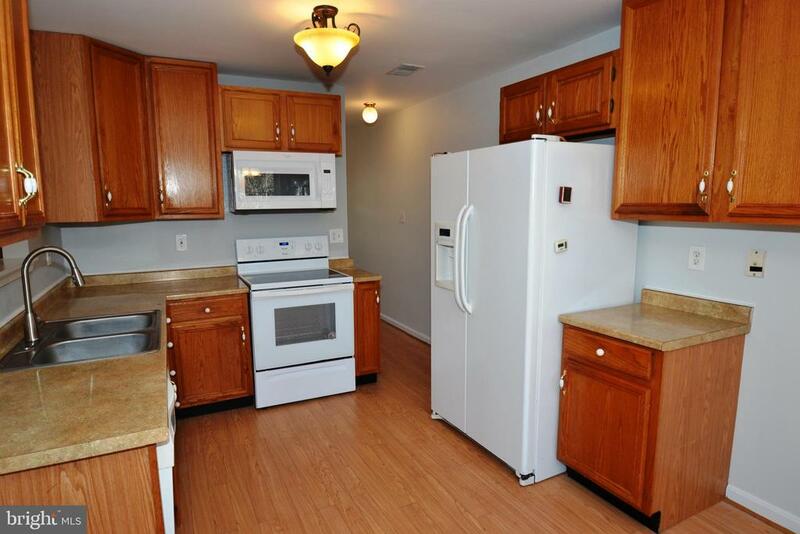 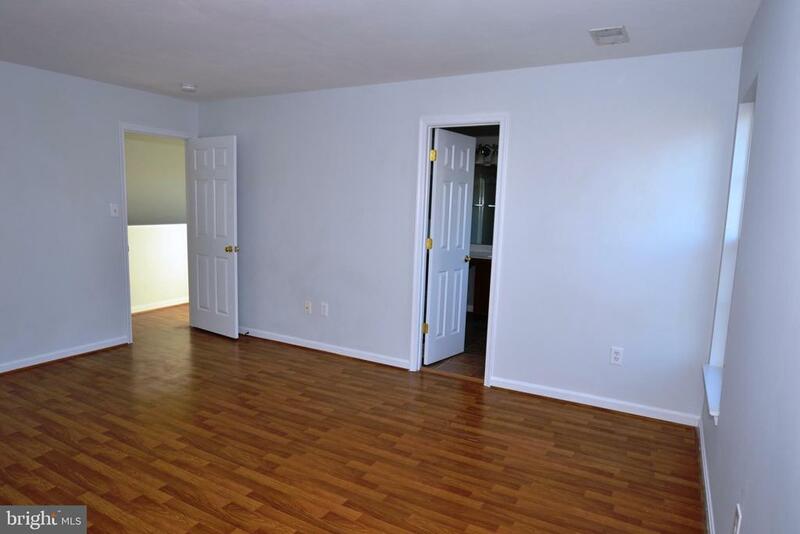 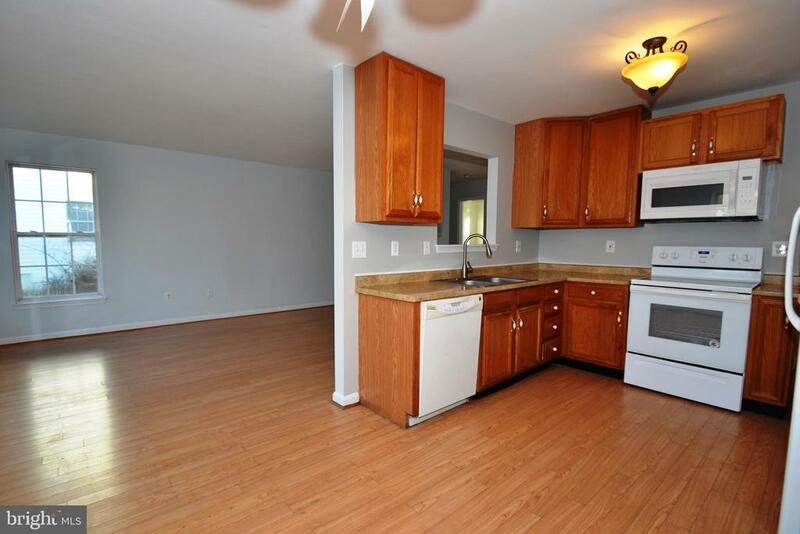 Freshly painted, new wood-grain laminate flooring, new carpet, some appliances. 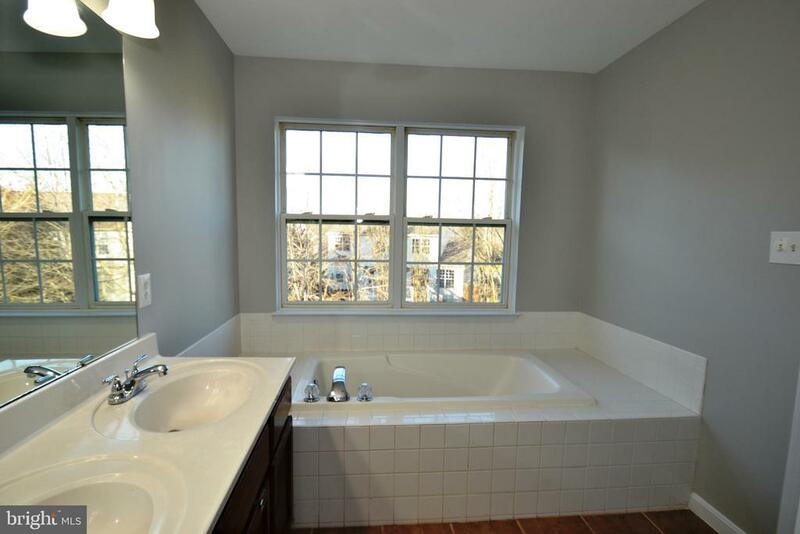 Huge master BR with large private bath, separate shower/tub, two additional BRs with full hallway bath. 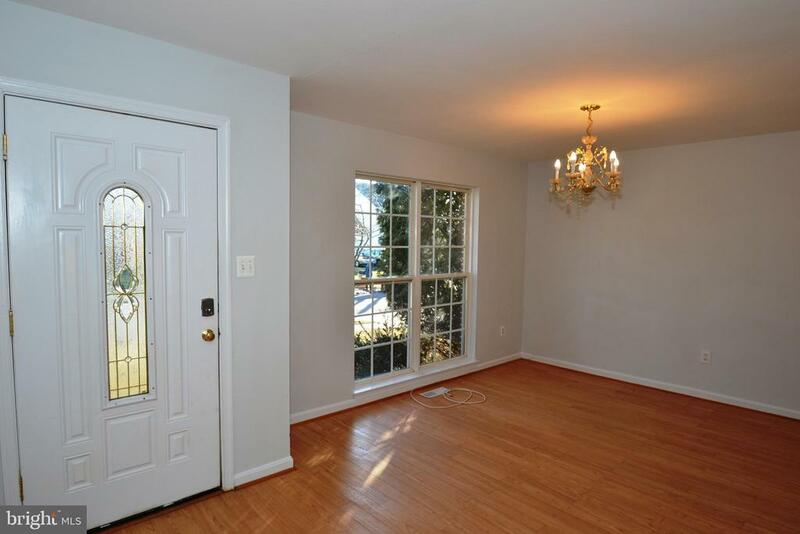 Formal dining room, powder room on main level. 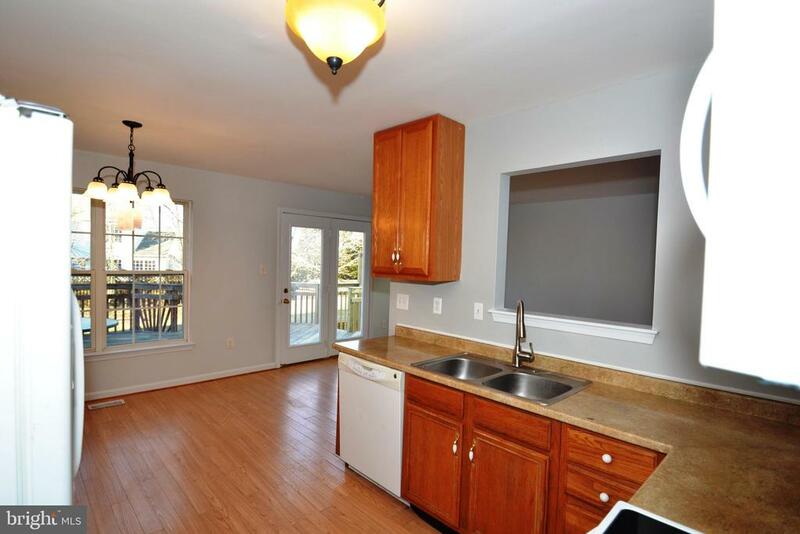 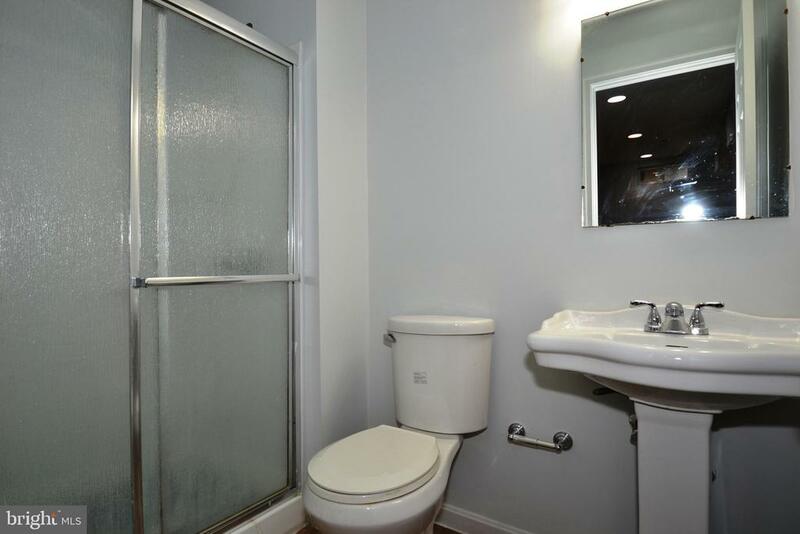 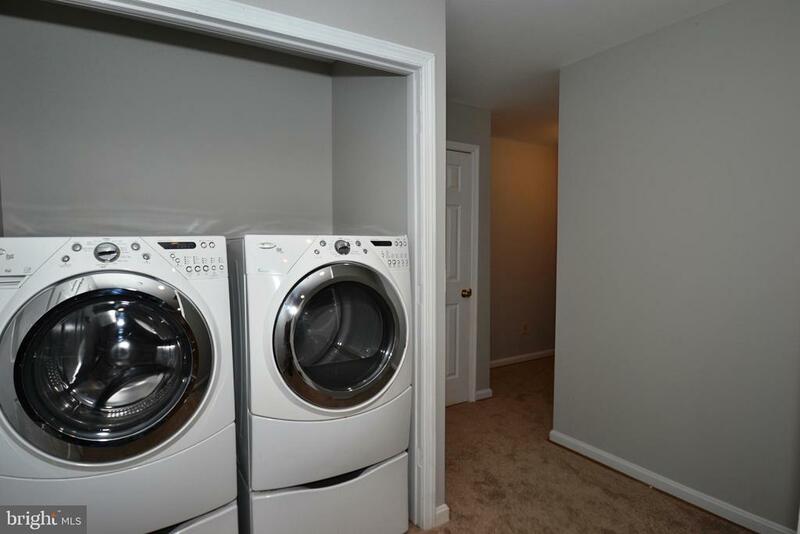 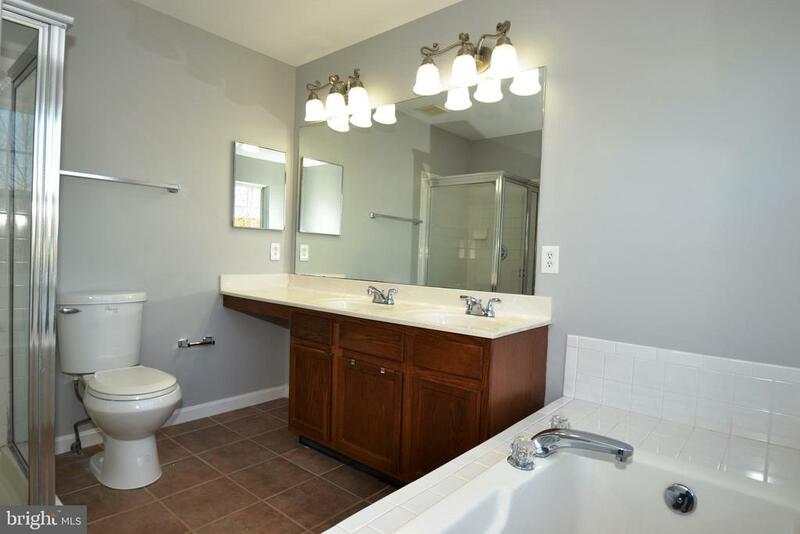 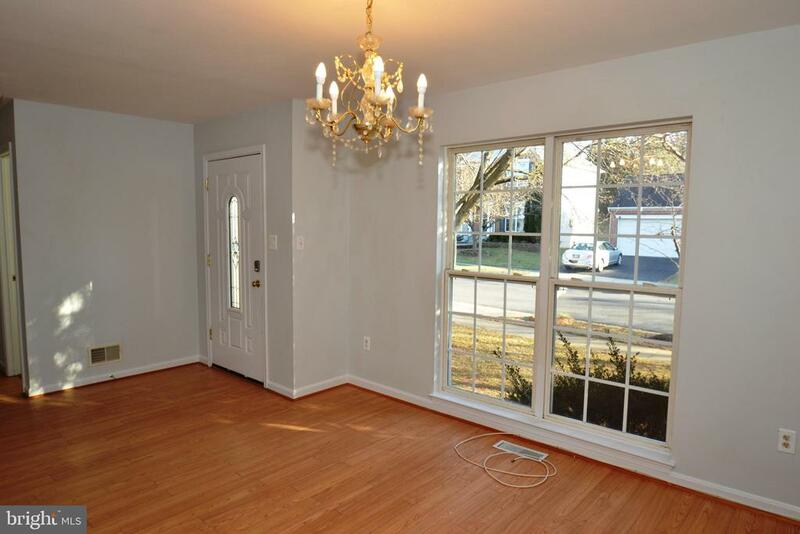 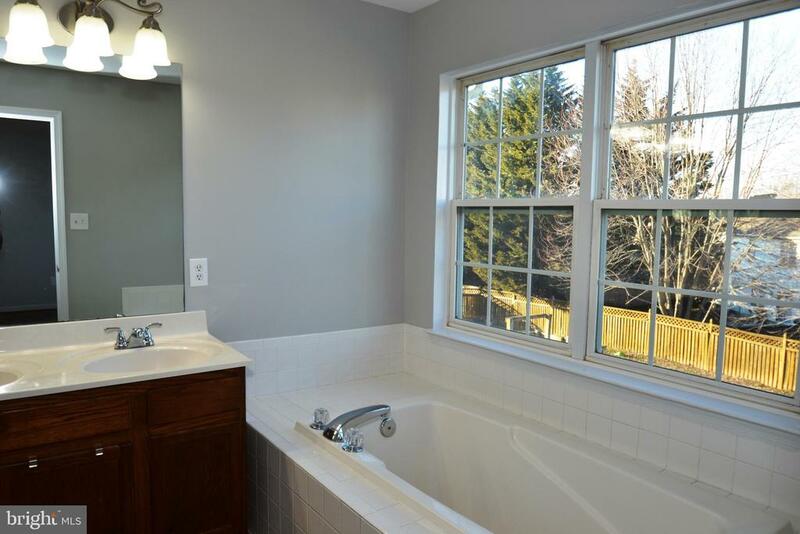 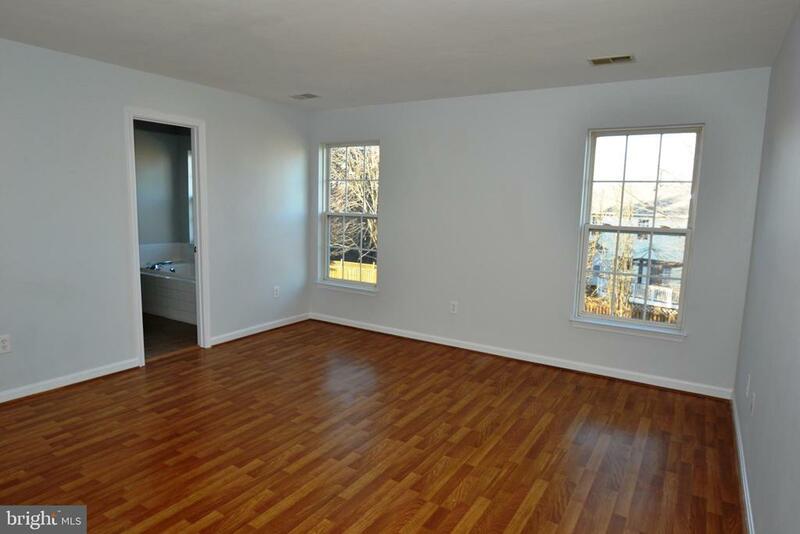 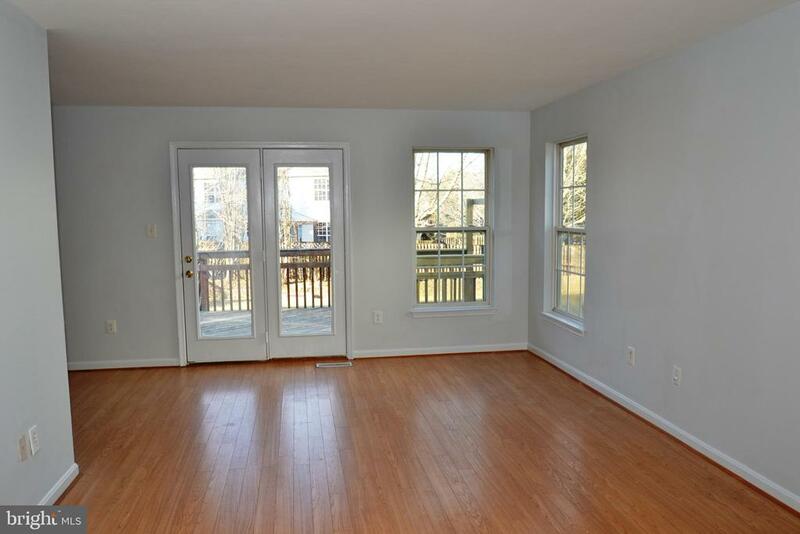 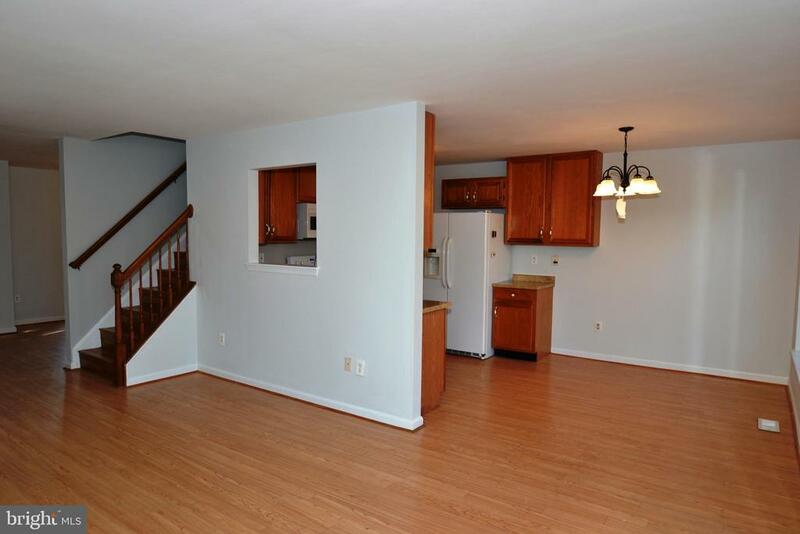 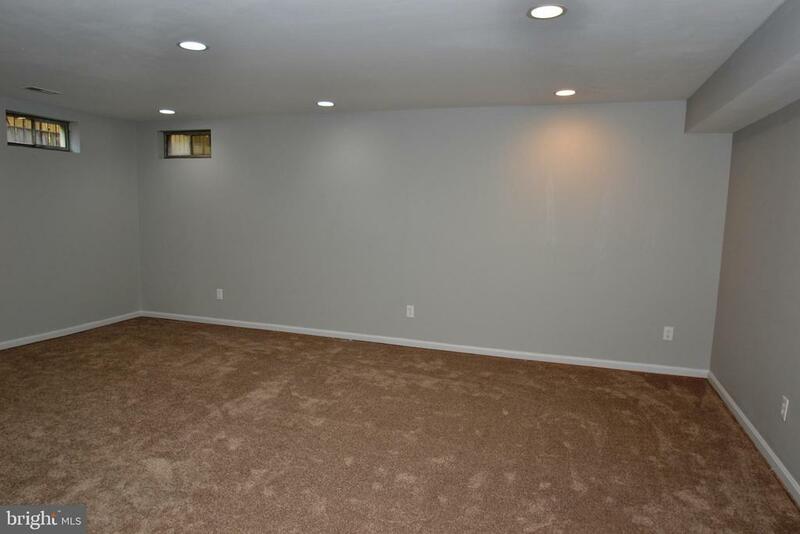 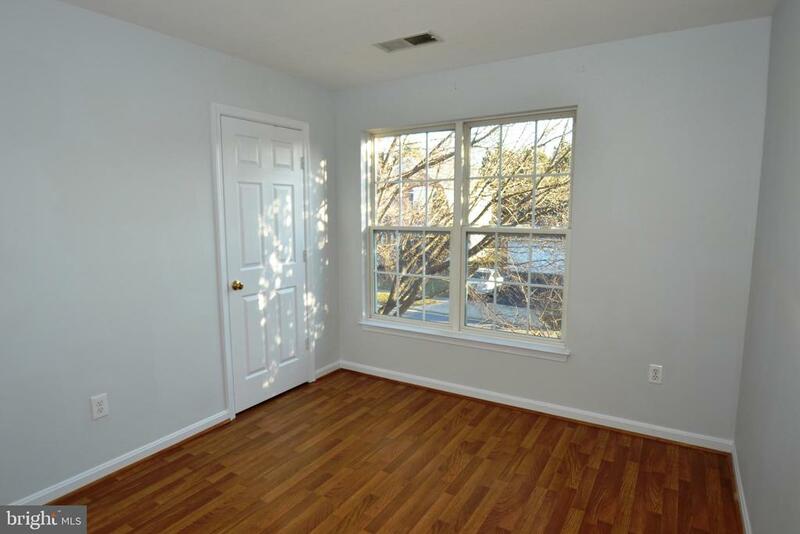 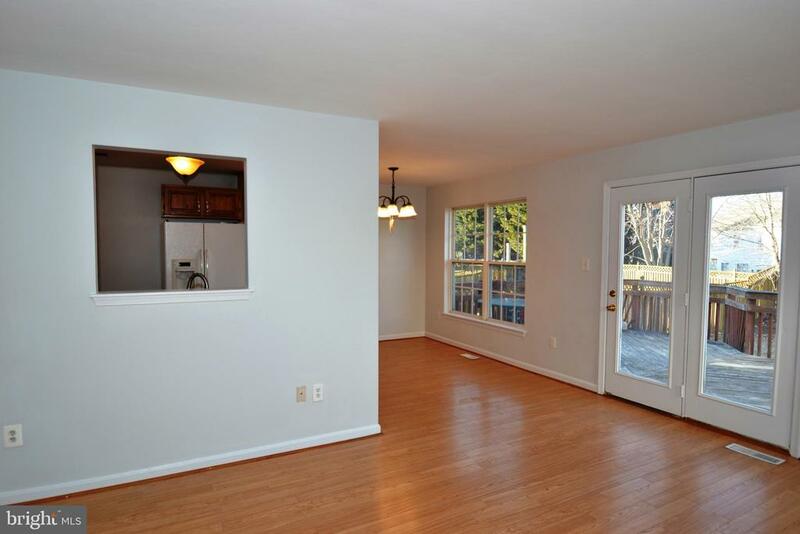 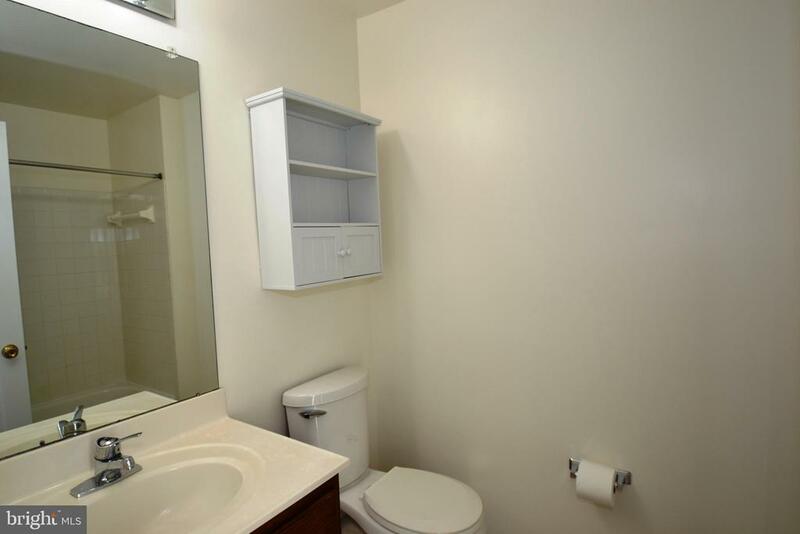 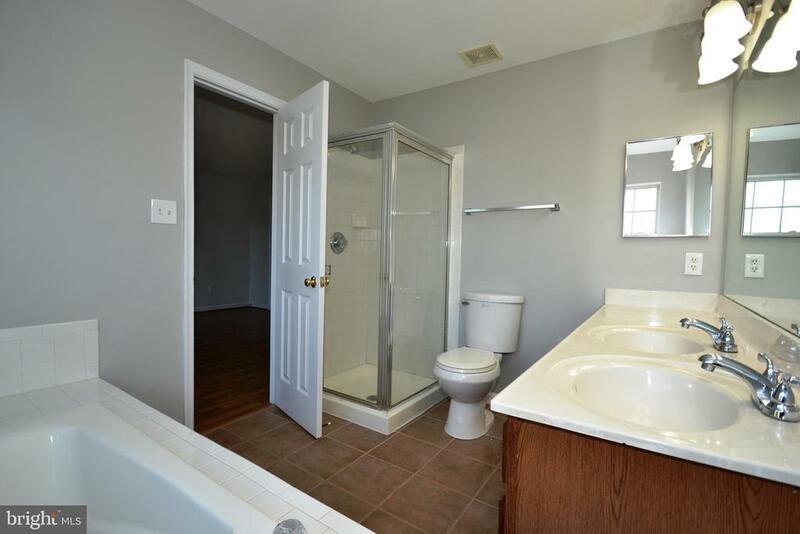 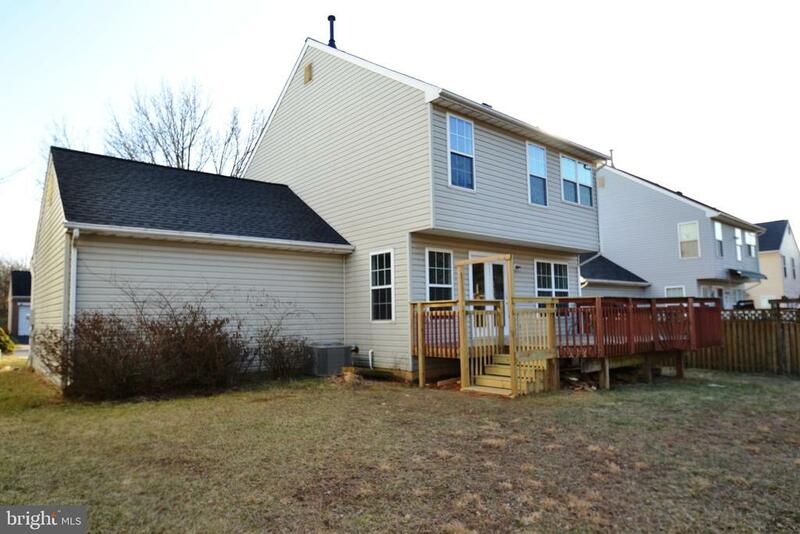 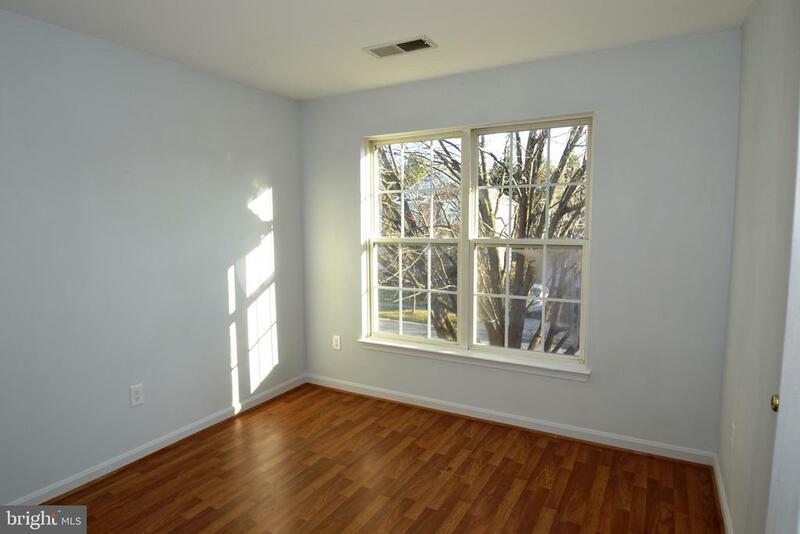 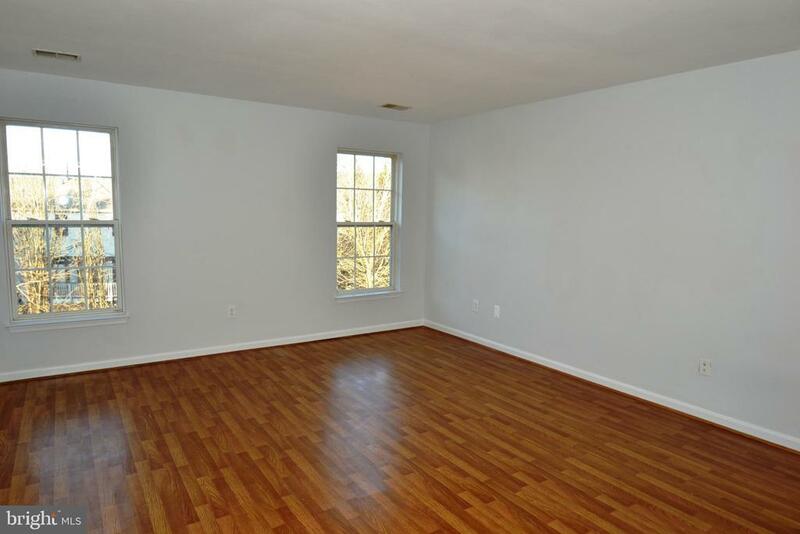 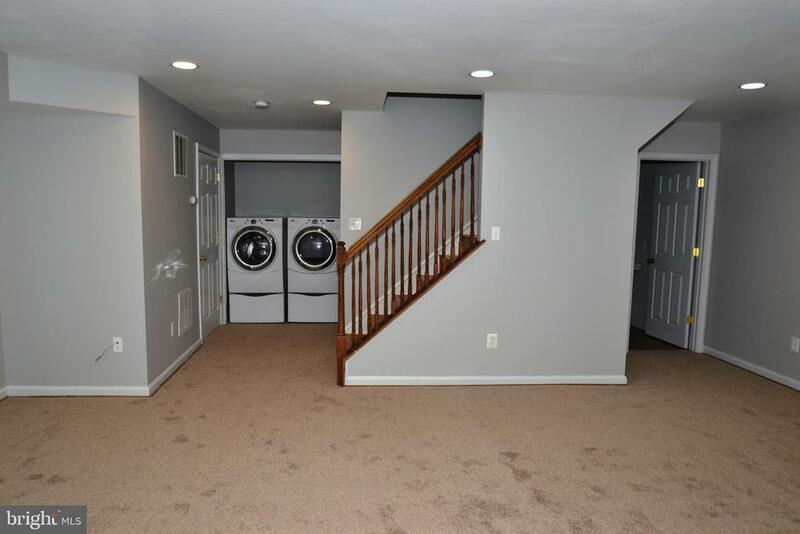 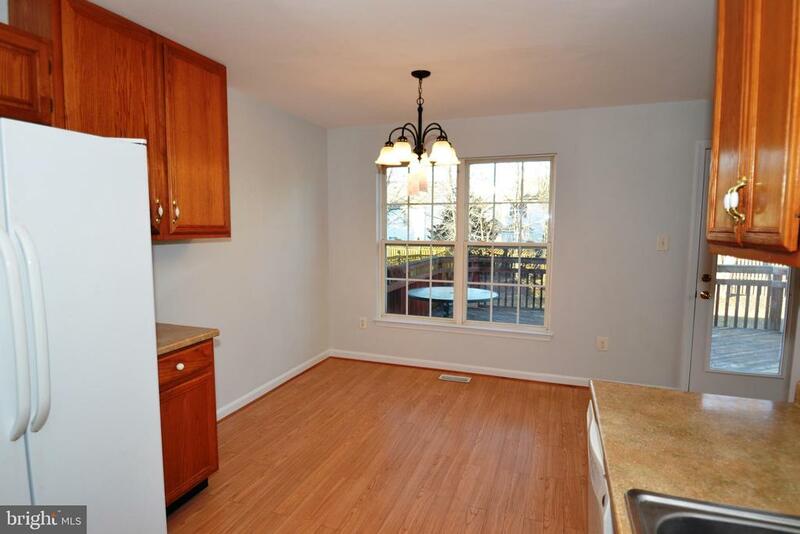 Large finished lower level with full bath, washer/dryer, storage. 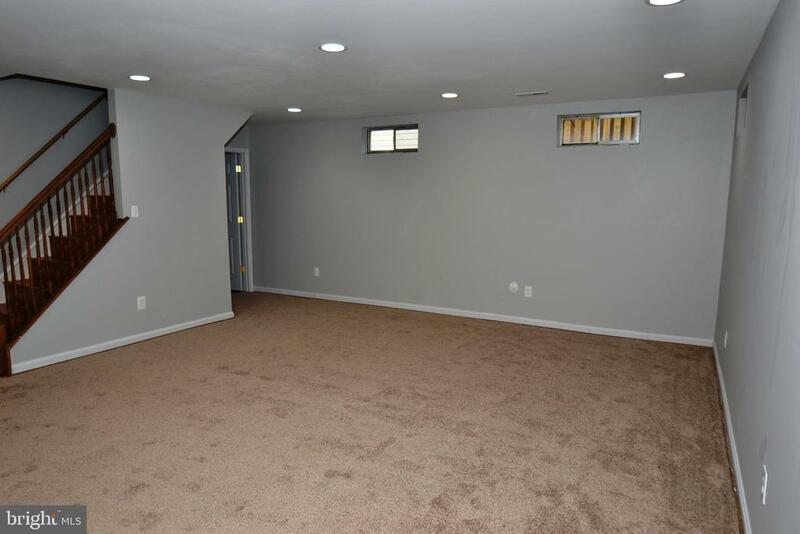 Attached two-car garage with inside entry. 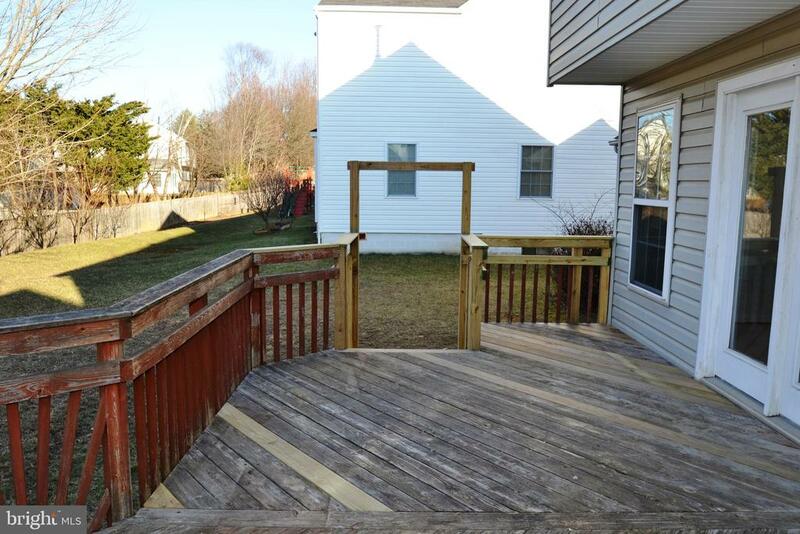 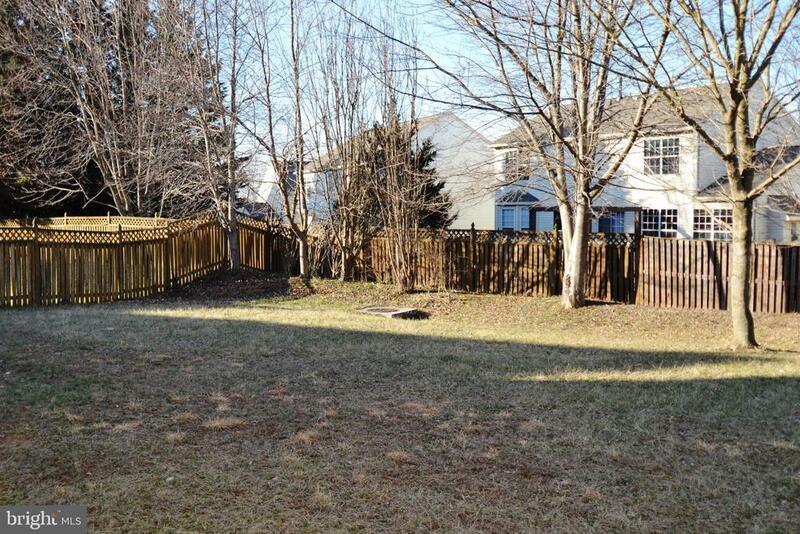 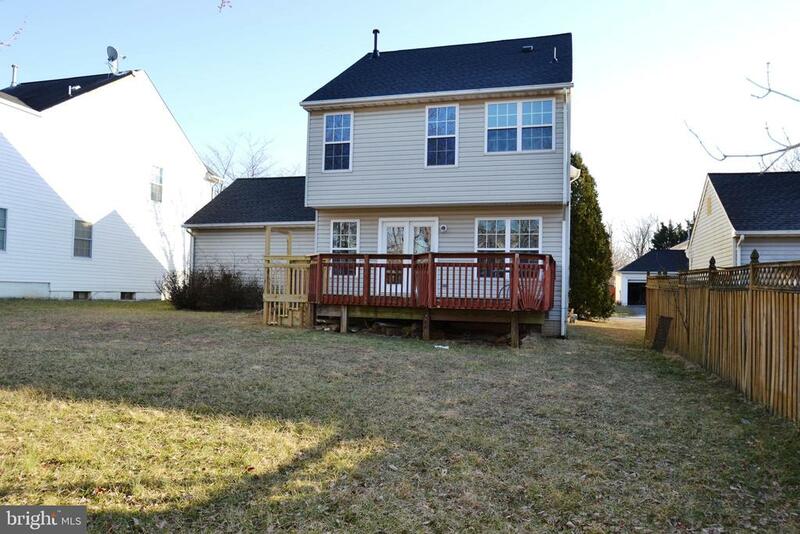 Great, partially fenced back yard with deck. 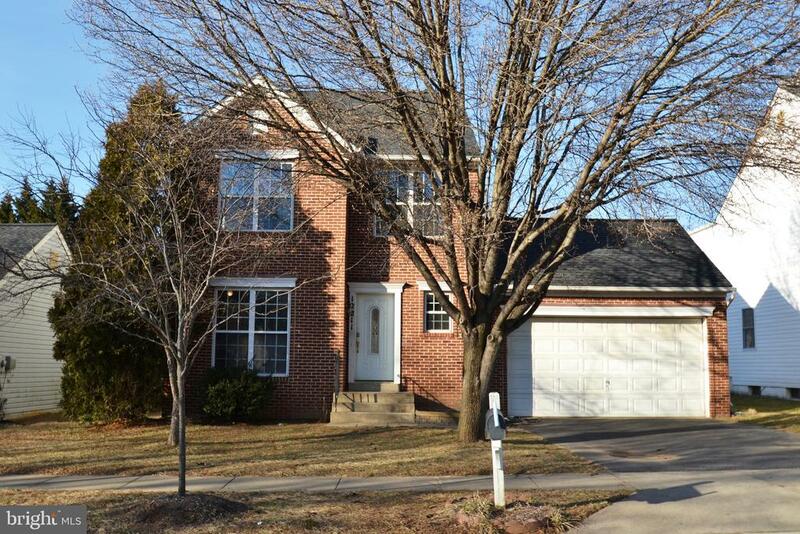 Walk to elementary school, shopping, Wegmans! 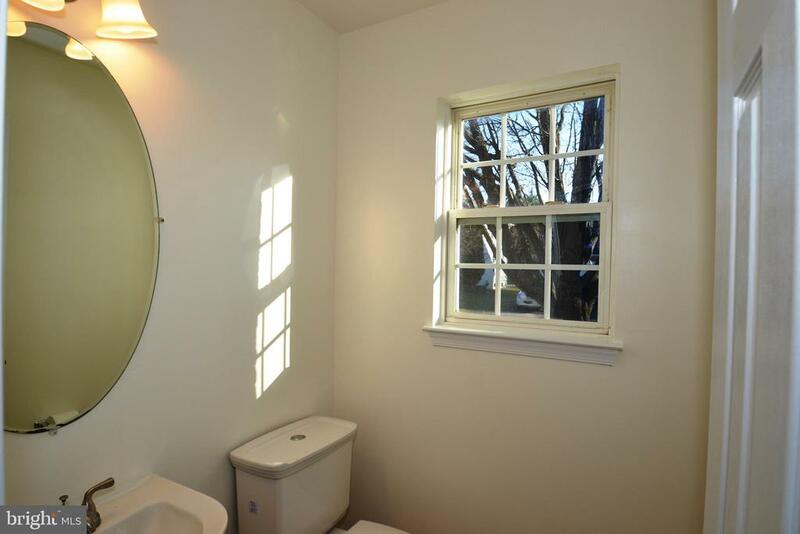 Ride-On Bus, close to I270.